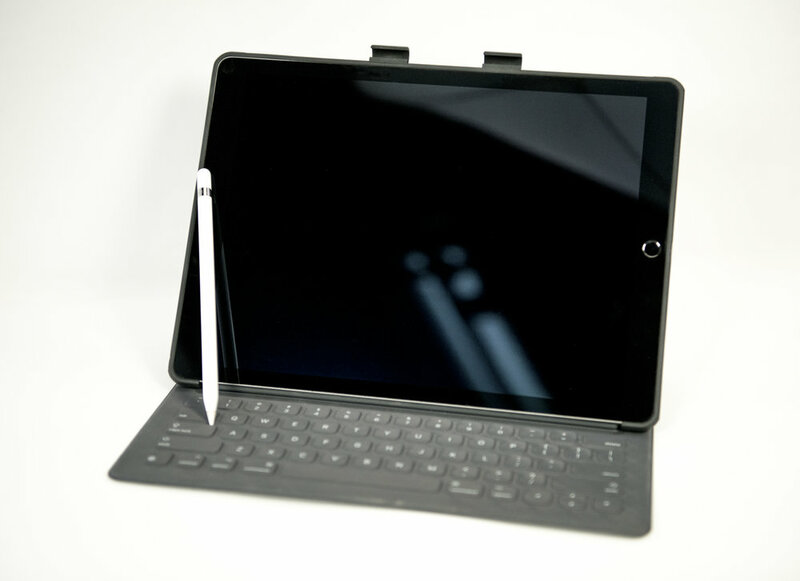 You've heard us at Convocation, seen us on In Focus, and met us at Technology Tours. 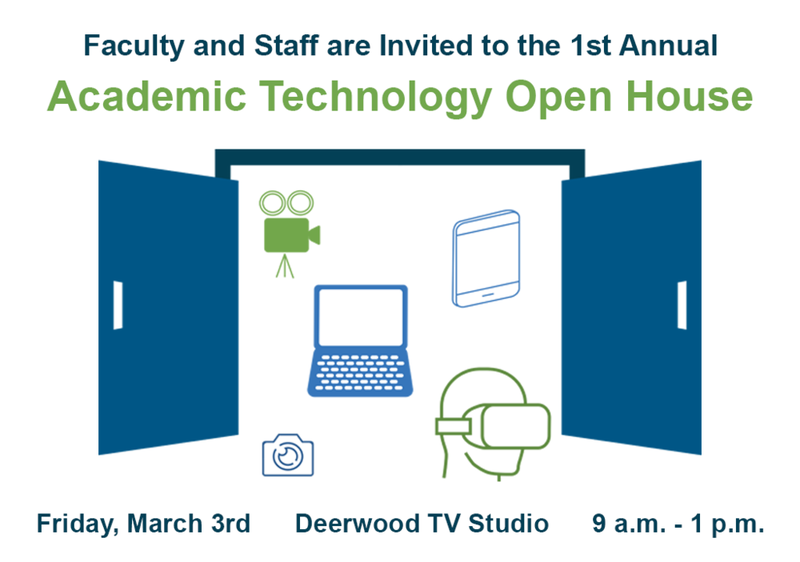 On Friday, March 3 from 9 a.m. to 1 p.m., we invite you to visit us at the Academic Technology hub at the Deerwood Campus TV Studio! Ideas for integrating low-cost virtual reality technology into face-to-face classes. All Faculty and Staff are welcome to join us at their convenience! Hope to see you there!